Blue Pearl is a blue labradorite from Norway. 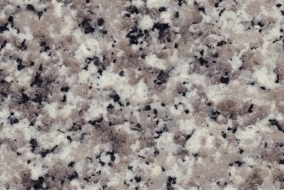 A very popular choice for kitchen worktops. Nero Impala is a black granite with lighter flecks, very uniform structure, completely nonporous. Multicolor Red is a veined red granite from India. 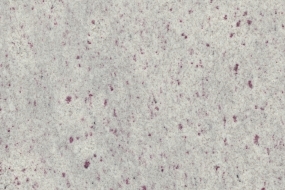 Gris Cordoba is a uniform light grey granite from Spain. River White is a veined white granite from India. Antique Brown is a dark brown, almost black labradorite from Angola. Popular in both polished and leather finish. Labrador Antique is a beautiful brown labrodorite with a play in blue crystal lustre. 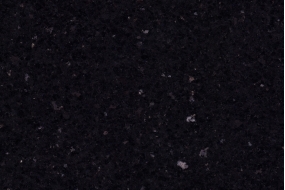 Forest Black is a black granite with white veins. It is a popular choice for kitchen worktops. 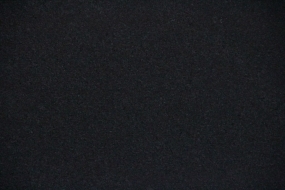 Black Pearl is a black granite with lighter flecks. Silver Pearl is a grey granite from India. 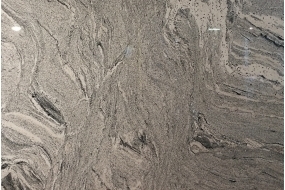 It is a popular choice for worktops, both in polished and in leather finish.